Enjoy our high level transfer services to/from Apollo Hotel and we promise you the best transport prices without waiting at airport, port, station and without hidden debits. Enjoy our high level transfer services to/from Apollo Hotel and all over the Greece and we promise you the best transfer prices without waiting at airport, port, station and without hidden debits. Apollo Hotel is a superior 3 star first class central hotel which displays the true values of Greek Hospitality. 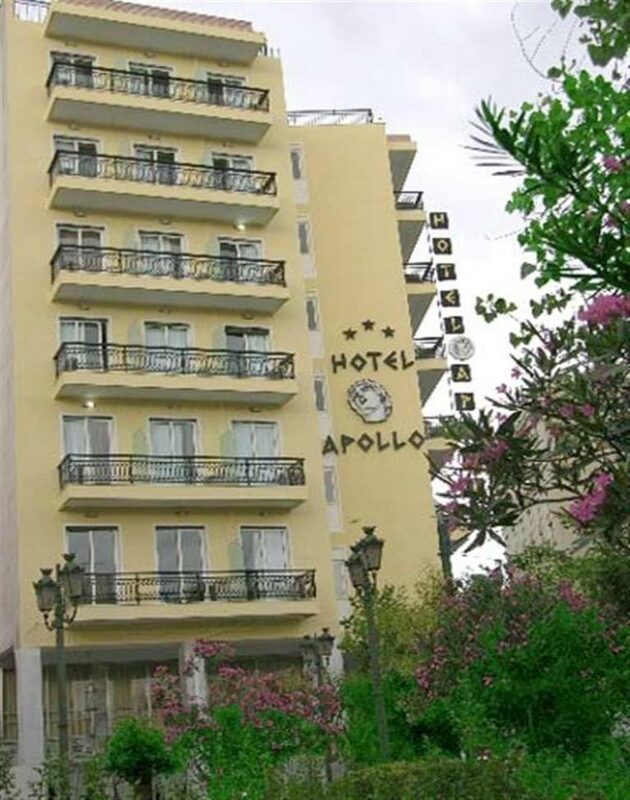 Hotel Apollo is located in Karaiskaki sq. 10, Ahilleos str, 2 min. walk from Meraxourgio Metro Station allowing for easy Rail (Larissa International Train Station - 500 m.) access, with convenient reach to Plaka (Old Town of Athens) and Acropolis. Offers low Cost Athens Airport Transfers Services to/from Apollo Hotel Athens transportation with (shuttle, minibus, van, taxi, cab, minivan, limousine and coaches).